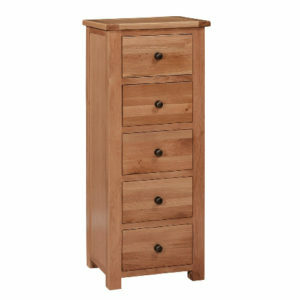 The Maeve 2 over 3-Drawer Tall Chest complements the Maeve Electric Adjustable Bed. 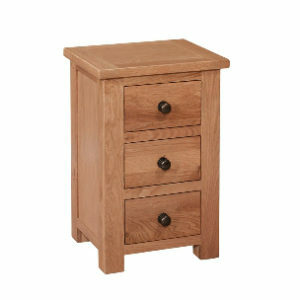 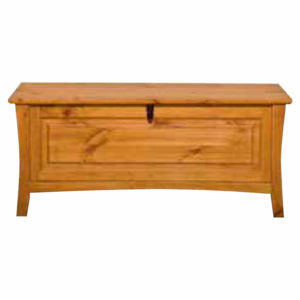 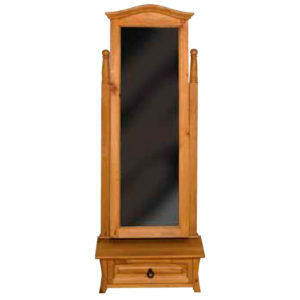 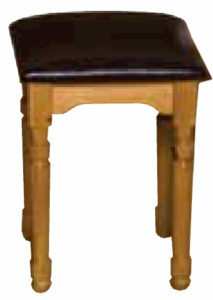 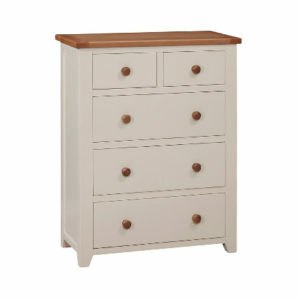 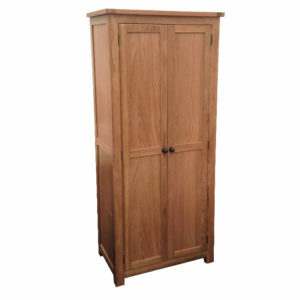 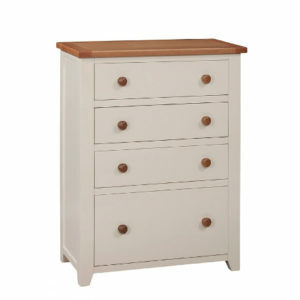 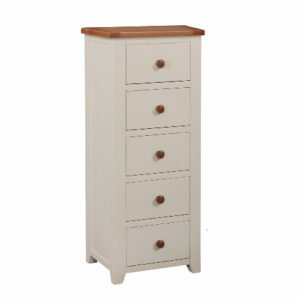 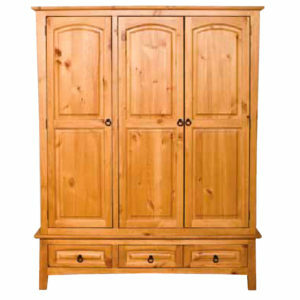 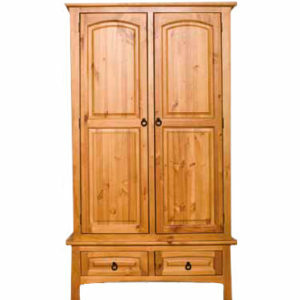 This 2 over 3-Drawer Tall Chest is manufactured from New Zealand Pine and finished in an Antique Oak Colour. 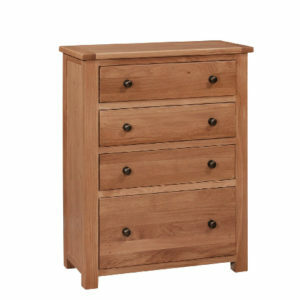 All Drawers are fitted with telescopic fully opening drawer runners and child safety stops.